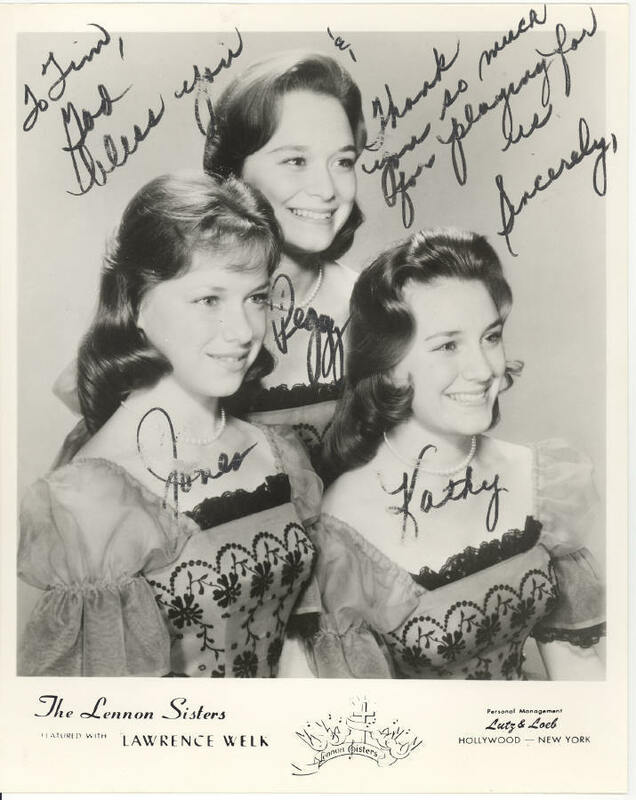 The Lennon Sisters. The hugely successful sister गाना act of the '50s and '60s, The Lennon Sisters.. HD Wallpaper and background images in the Rock'n'Roll Remembered club tagged: the lennon sisters 50s music rock'n'roll 1950s band photo. This Rock'n'Roll Remembered photo contains चित्र, headshot, closeup, हेडशॉट, and क्लोज़अप. There might also be समाचार पत्र, कागज, पत्रिका, अखबार, खपरैल, अख़बार, चीर, and पत्र.